Carefusion 213,LLC. ChloraPrep 26 mL applicator, Hi-Lite Orange tint. 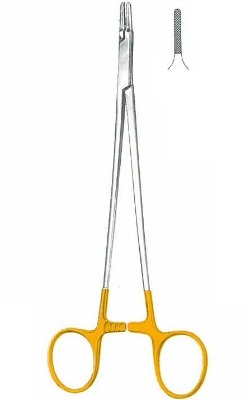 25 sterile applicators per carton. Approximately 13.2" x 13.2" coverage area. 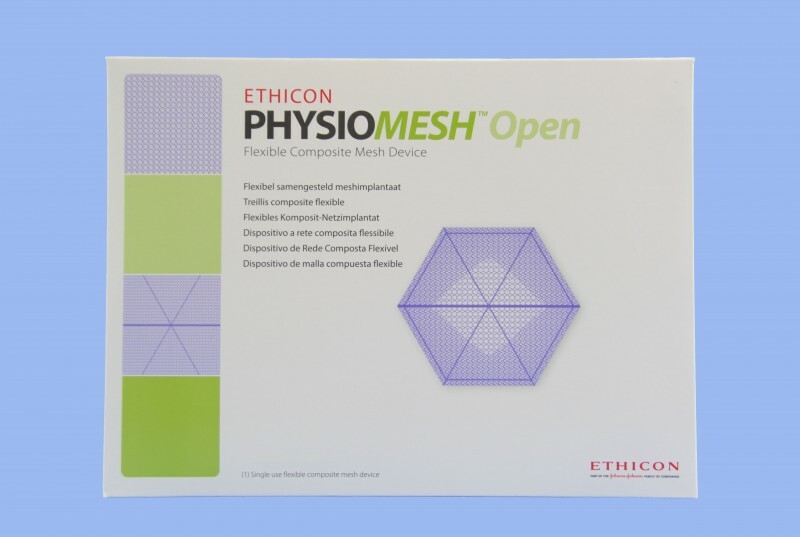 Latex- and DEHP-free. Three years self life. 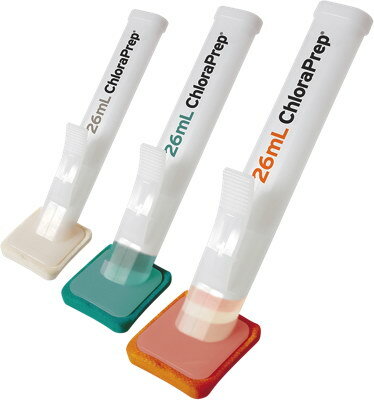 The ChloraPrep 26 mL applicator delivers our trusted formulation including chlorhexidine gluconate through an easy-to-use design for skin prep. With the optional Hi-Lite Orange or Scrub Teal tint, you can easily visualize the prepped area.